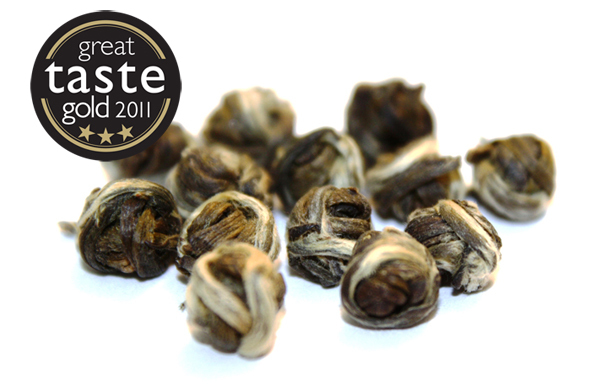 A popular high quality jasmine tea. Winner of the 2011 Great Taste Awards. 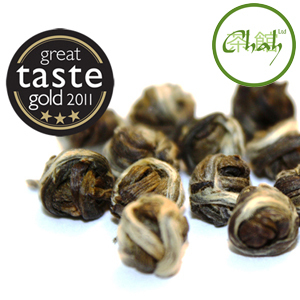 Leaves from top grade white tea bushes are scented six times with jasmine flowers then individually hand rolled into little balls.